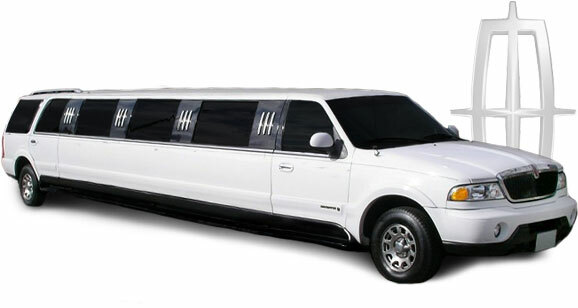 Rent a Super Stretch Limousine to make your special event memorable. Our limousines will take you to your chosen location in Riga with a luxury transportation. Private VIP club on wheels. 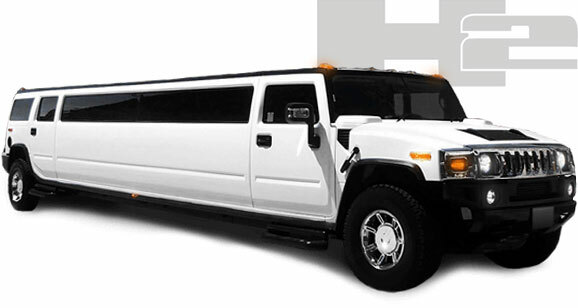 American pride the Hummer Super Stretch limo is one of the most popular limousines in the world, including Riga. Let the party ride begin! The Lincoln Navigator Super Stretch - "The Beast" is an elegant and funky vehicle that does not pass unnoticed. It will make any ride much more colorful. 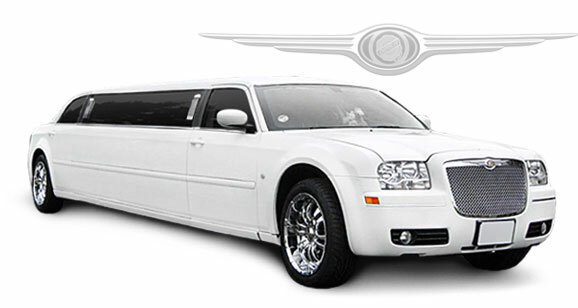 The Chrysler 300C Super Stretch is definitely the most wanted limousine in Riga for any type of occasion - weddings, party rides, airport transfers and many other.